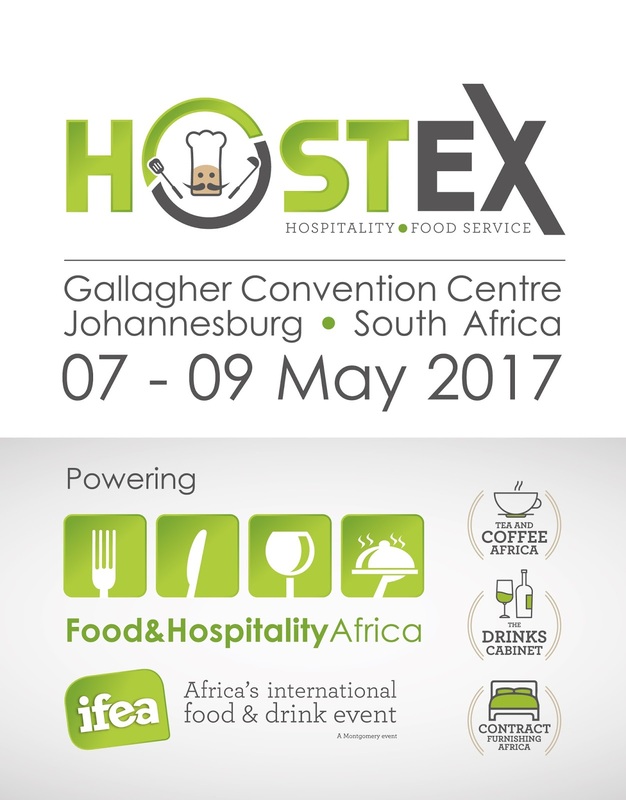 At 9.30am today the doors opened to Food & Hospitality Africa 2017, with queues of people eagerly awaiting the opening of the renowned trade show. The day ran on an action-packed schedule which featured demos by the highly personable and proudly South African chef, Reuben Riffel, and other talented chefs in The Skillery. Visitors enjoyed networking time in this hub of activity as the South African Chefs Association served up their renowned hospitality, and a taste of the art and science of cookery. Checkout my instagram handle @araijain for more pictures from today's events. Inspiring thought leadership at HOST-ED - an interactive theatre, featuring key members of the hospitality, food and beverage industries - came from Victor Kharage, Director General of the Department of Tourism who shared insights about the economic implications of the South African food and hospitality industry. Chef Arnold Tanzer, owner of Food on the Move, shed some light on current and future industry trends. The first heats in the semi-finals of the SCASA Barista Champs took place, creating a buzz of activity around the Tea & Coffee Africa area. On the exhibitor front, Black Lion Coffee was a proud representative of the birthplace of coffee, with their 100% Ethiopian Arabica coffee beans. Alongside the hundreds of exhibitors taking part in this year’s show, the South African Cake Decorators Guild put on a display of pure talent with their numerous, exquisitely decorated cakes. This intense programme left visitors spoilt for choice as to how they could spend their day exploring all that Food & Hospitality has to offer this year.